The Uplink 710OD is a outdoor security camera with night mode. 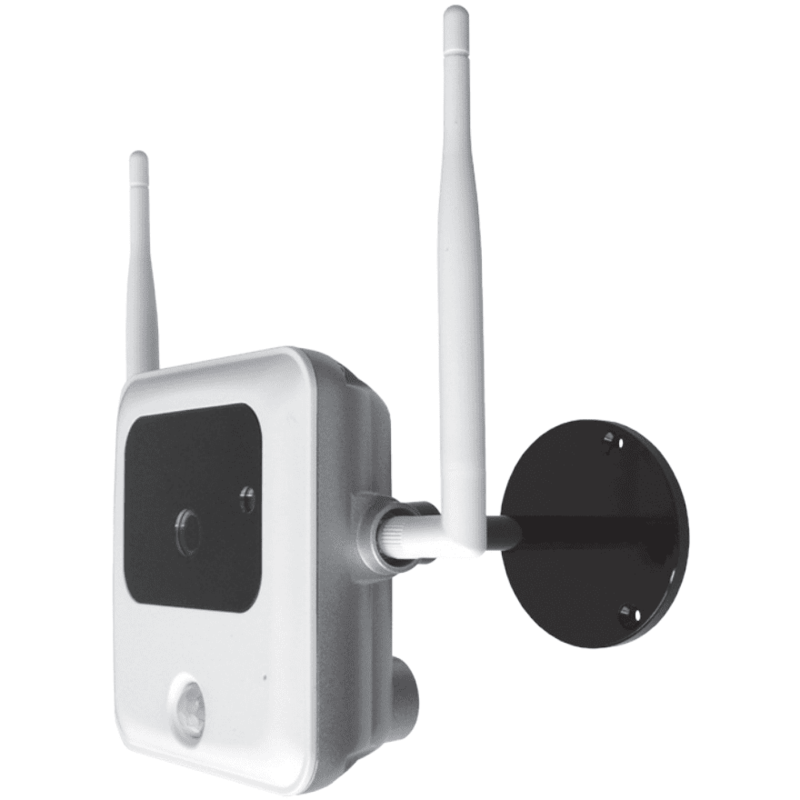 The 710OD security camera is waterproof for outdoor installation. The camera automatically switches for day or night vision, with 8 built-in infrared LEDs for enhancing low-light performance and motion detection to trigger video recording.